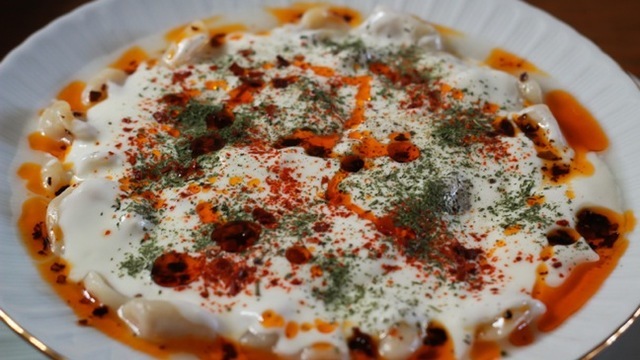 Do you want to learn the secrets of making Turkish traditional recipe, Mantı ( Turkish Dumplings)? 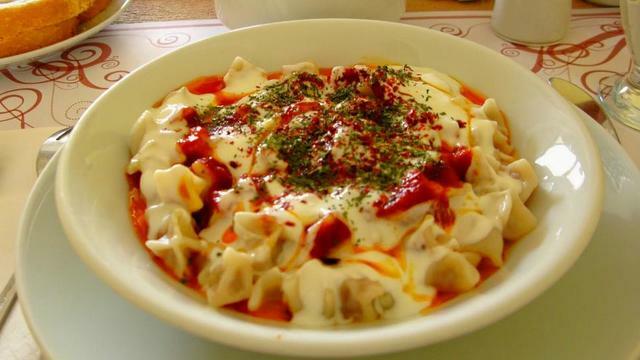 Turkish people love the home cooked , mama style Manti. Preparing manti is very fun cause it requires team work. Let's cook Manti in my mom's kitchen and eat this traditonal dish together. I'll meet you at Taksim Square and take you to my family home for a truly authentic local experience. My home is located 30 minutes from Taksim and I will provide transportation. 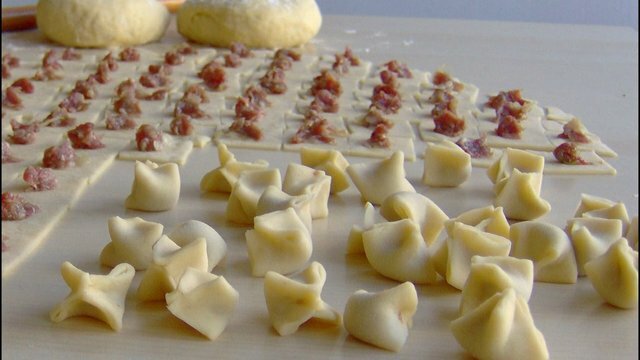 Manti consists a spiced meat mixture, usually lamb or ground beef in a dough wrapper and then it is boiled. It is served with garlic yoghurt and chili butter sauce. Note: Please notify me if you are allergic to some kind of food or ingredients. Receive special offers, VIP invites and exclusive updates for Güngören.